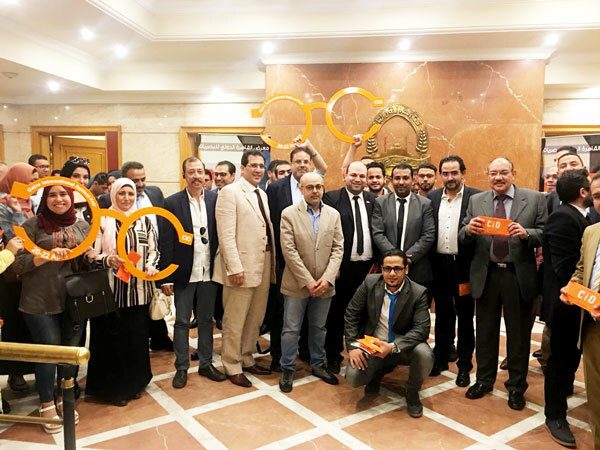 Cairo International Optical Exhibition started its first phase during the month of April 2018. The exhibition achieved great success for all the exhibitors and visitors. 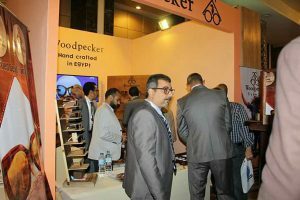 The expo achieved important objectives in the Egyptian market. The exhibitors expressed their satisfaction with participation in the exhibition and appreciated the organisation. CIO is regarded as an important event for the optical industry in the region. 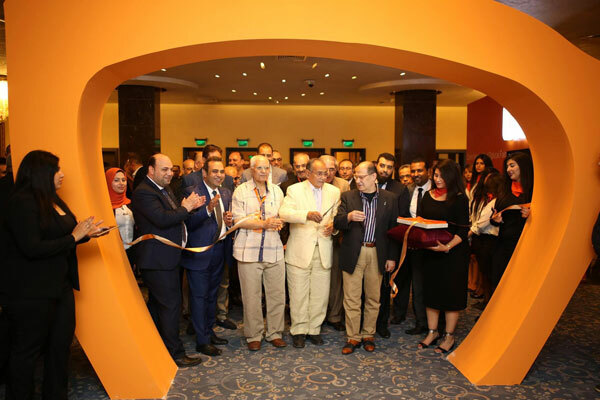 This is the first time the exhibition was hosted in Egypt due to its strategic location for Middle East markets. The exhibitors and visitors anticipated a growth in sales by 40 percent after the exhibition. It not only introduced new and latest trends in the field of optics but also in the visual market. 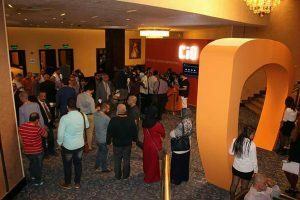 With the media support, CIO gained great exposure and coverage across all platforms as a very important event that will also fertile the commercial market in Egypt. 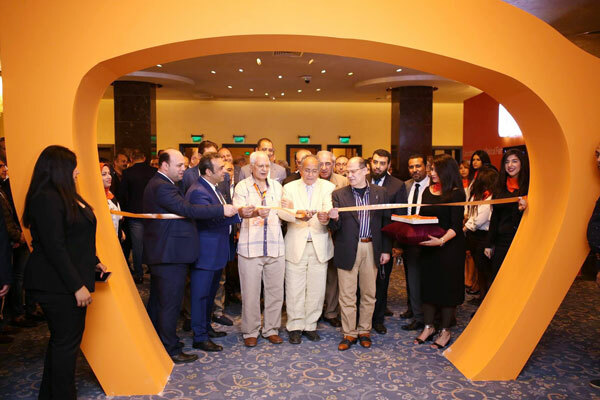 According to Amr Salam, Managing Director, Delta Event, as well as the organiser of the exhibition, the show was an important fair to be held in Egypt. Because the Egyptian market is high in terms of volume and there is a high demand for international brands and scope for growth. Mr. Waleed ElShazly, Executive Director, mentioned that the upcoming marketing plan for the exhibition includes many important and vital developments as well as good things to look forward too in the 2019 edition of Cairo International Optical Exhibition (CIO). This will lead to an increase in the number of international companies as participants in the exhibition. The organisers are all set to welcome more participants from all across the globe for the benefit of the optical industry!